When Apoptygma Berzerk changed styles from synthpop/ebm to more indie/synth-rock with their 2005 release, You and Me Against the World, they had many longtime fans tearing up and questioning the bands decision. I, for one, did the same. I downright wrote the band off. I thought the songs were mediocre at best and the album as a whole was weak. Along comes 2009 and Apop is at it again with the release of Rocket Science. A 14-track record full of a new style which, needless to say, my expectations were not very high. I was proven wrong. Right from the start, the first song “Weight of the World” began changing my mind. This was a catchy tune with energy and was a more polished, full sound. As I continued to listen, the songs kept catching my attention. It was clear that this album was different than their last. I once again began to enjoy myself and appreciate the talents of Apoptygma Berzerk. The music on Rocket Science is more of a hybrid of the old Apop and the new rock style. 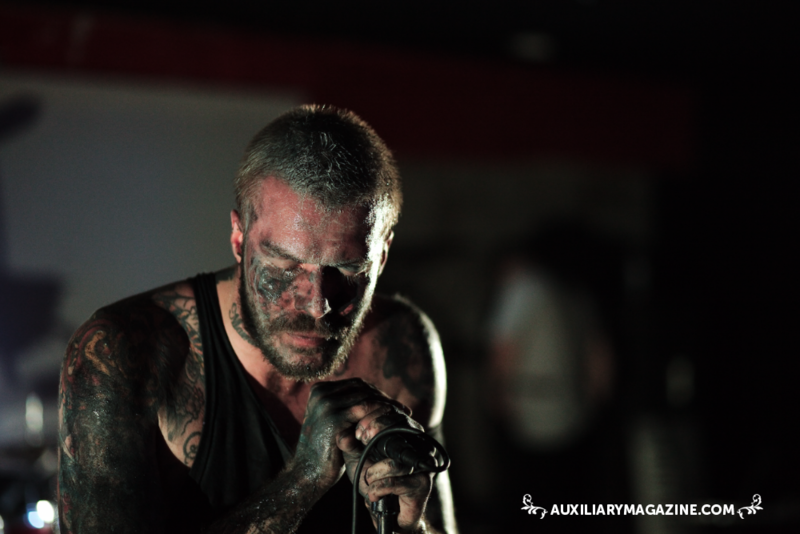 The album is not amazing but it is enjoyable and in some cases, extremely so, with the track “Shadow”. 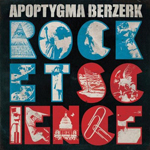 If my opinion is a good example, then Rocket Science will top You and Me Against the World as Apoptygma Berzerk’s best selling album.